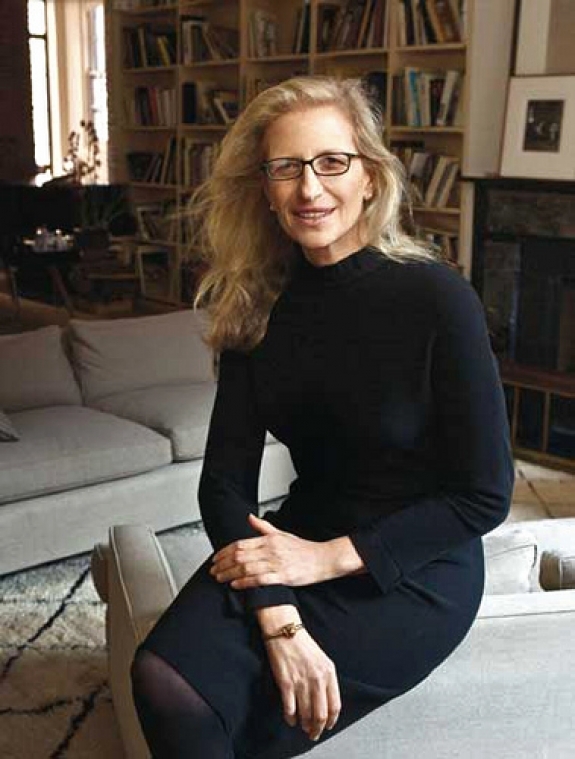 Famed photographer Annie Leibovitz has returned to her most personal 1999 project, “Women,” a series of UBS-commissioned portriats to engage new subjects in the next generation. Seventeen years later, with “Women: New Portraits,” Leibovitz is adding to history and elaborating with a new mentor, Gloria Steinem, and a new format beyond the printed page. Leibovitz and Steinem have engaged new viewers through a 10-city international tour, and have focused on issues ranging from sexual violence against women to women’s experiences in the working world in “talking circles,” where the audience is invited to join in. Leibovitz felt her 1999 project had deep resonance, but that it was never “done.” This exhibition will first open in Frankfurt from October 14 to November 6, and then in New York from November 18 to December 11 in the gymnasium of the old Bayview Correctional Facility, a former women’s prison.